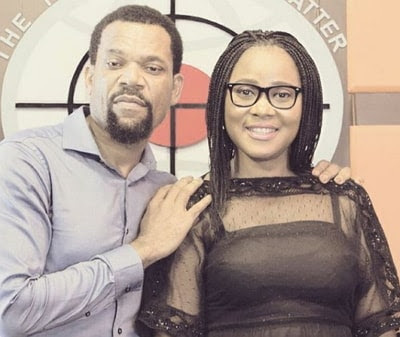 Though actor Emeka Okoro has been married for ten years, he is still looking to God for a child. However, in an encounter with Sunday Scoop, he insisted that he is not bothered that his marriage has not yet been blessed with kids. Explaining why he hasn’t been so prominent on the scene, he said, “I am still acting and I just finished my own movie, Flee, which will be premiered on March 30. Though I have not been acting much, I have been busy too. I have a media company and I handle a lot of adverts for corporate companies. Sometimes, when you discover life, you want to diversify, but I am back to Nollywood fully now.